The first Marillion Weekend of 2017 happened in Port Zelande, The Netherlands, and you can find the review and photo galleries here. The Port Zelande event is something that every Marillion fan should make their way to at least once in a lifetime. 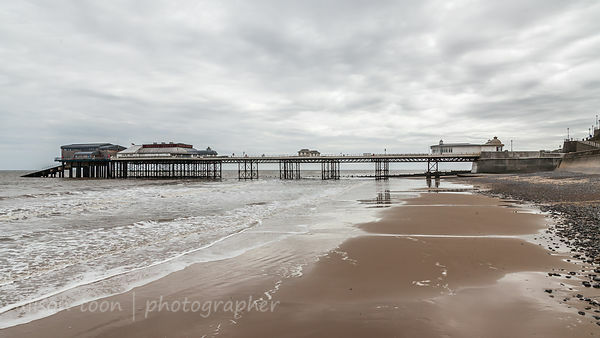 A bit like this place. After that weekend, I whiled away a few days in Dordrecht, a beautiful, old city in the Netherlands. Years back, I'd spent three years in Apeldoorn, further north and east, and this was the first time I'd explored this part of the Netherlands. 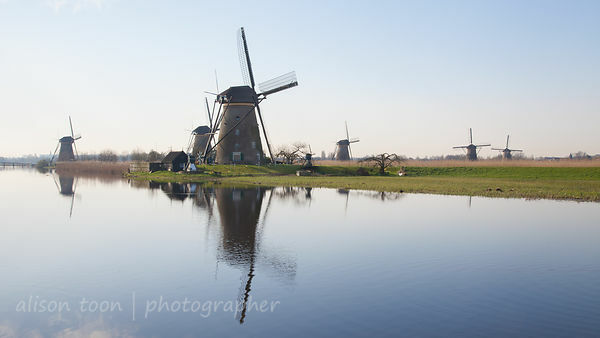 Tilting at windmills, searching for tulips, watching the water. Beautiful place. Then off to Poland. 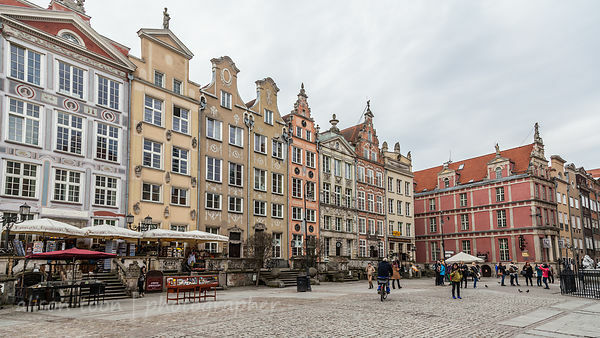 The first time I ever visited Poland, it was with my then-husband, visiting his family in a little village near Malbork, where there were still horse-drawn ploughs and a steam train or two. We travelled on a rickety train from the Netherlands, passing through multiple checkpoints, slammed with passengers and TVs and goods from East Berlin to Poznań, where we passed our suitcases through the train window, and the children over the heads of other passengers. It was the year before the Berlin Wall fell, and on subsequent trips I've seen first, an overdose of commercialism, and now, today: a truly beautiful and proud country that has really found herself. 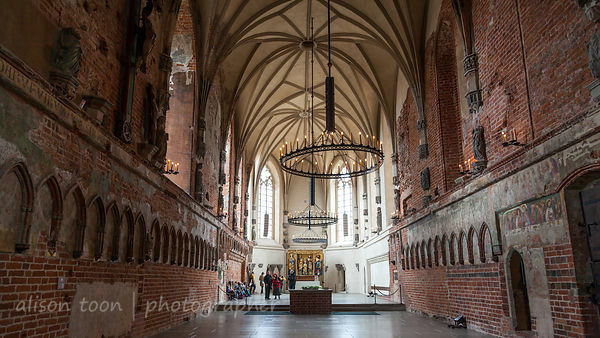 The restoration work on the buildings of Warszawa and Gdansk, and the huge, mighty castle in Malbork, are wonderful examples of how a country's architectural heritage can shine. The way that McDonalds is present but in a very, very subtle way on the main shopping street in Łódź is an example of how globalization doesn't have to overpower local businesses. The new (war, holocaust, resistance, deportation, history of Poland) museums in Warszawa, and in Gdansk, are stunning, breathtaking, devastating and heartbreaking, and so very well presented that they each deserve a day, and a revisit, and should be mandatory experiences for all. Poland you have a very special place in my heart... I'll be back. And now I'm in North Norfolk, England, a place of so many happy memories, and so much natural beauty, that I never want to leave again. Why did I ever leave? Next weekend: it's Marillion, in Leicester, my home town, and at the De Montfort Hall, location of much misspent youth. So many Budgie concerts! So many other shows! Dr. Feelgood, with Wilko strutting about on the orchestra/choir steps! Doctor Hook even! I watched pantomimes there, as a kid, was introduced to opera there by my aunt and uncle, and even performed on stage as part of a Leicestershire kid's orchestra. So next weekend? It will be awesome. 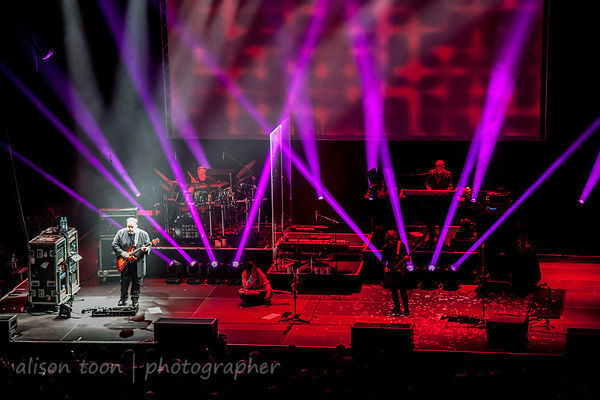 Photos from the Łódź Marillion weekend are here!